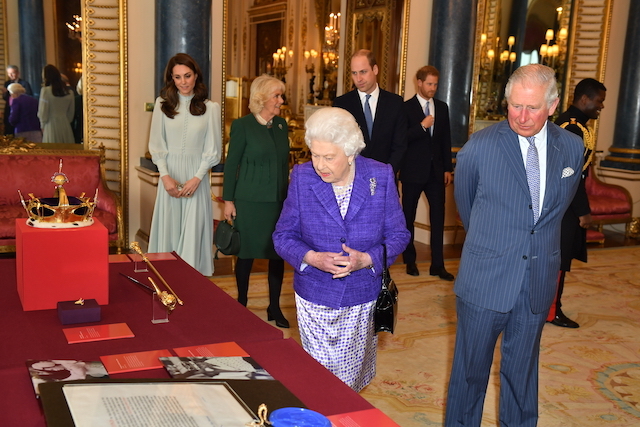 Queen Elizabeth II finally decided to join the latest social media craze and made her first post on Instagram Thursday with snapshots of a royal letter from 1843. The matriarch of the family made her first post on the Royal Family’s Instagram page after she visited a science museum in London. And she signed it, “Elizabeth R,” with the R standing for Regina, which means “queen” in Latin. 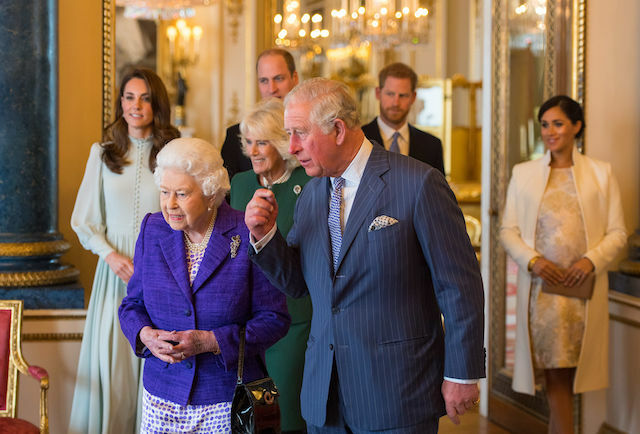 It was the first time since Christmas that expectant Meghan Markle, Prince Harry, Kate Middleton and Prince William all attended an event together amid numerous reports that the family members were not getting along.